That's My Lips But Better, FYI! Aside from the dreamy gowns (hello, Emma Stone!) 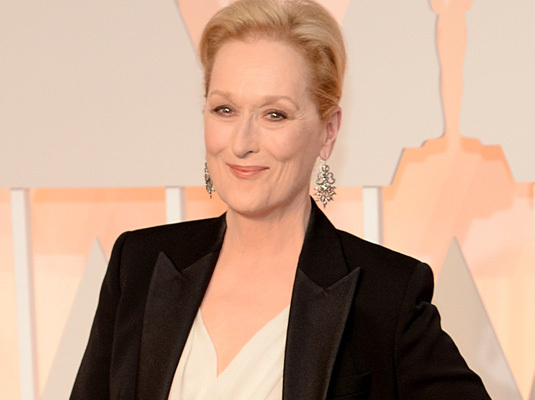 and gorgeous men, we loved stalking the makeup looks A-listers went for during the 2015 Oscars. This year’s beauty trends aren't surprising: groomed brows, soft smoky eyes, full lashes, and the perfect #MLBB (My Lips But Better) shade on puckers!